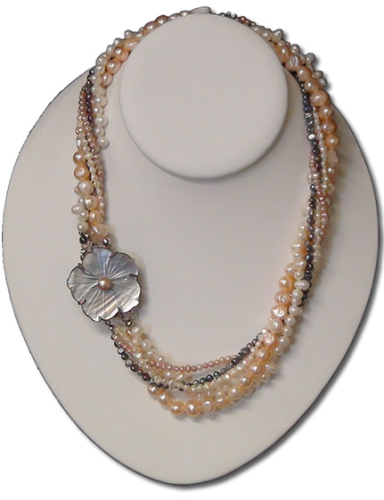 If you are looking for custom-made wedding pearls and Jewelry Syracuse NY then you have come to the right place! Contact us today for more information about our custom jewelry design. Along with our unique jewelry design we also specialize in jewelry and eyeglasses repair. These services include antique jewelry repair, antique watch repair, gold and silver jewelry repair, costume jewelry repair, sunglasses repair and eyeglasses repair. We are the premier Jewelry Repair Syracuse NY.